What’s Going On in the World of Retail 2Q18? 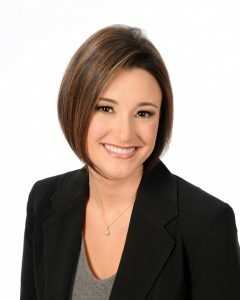 The largest global gathering of retail real estate professionals took place in late May and The J. 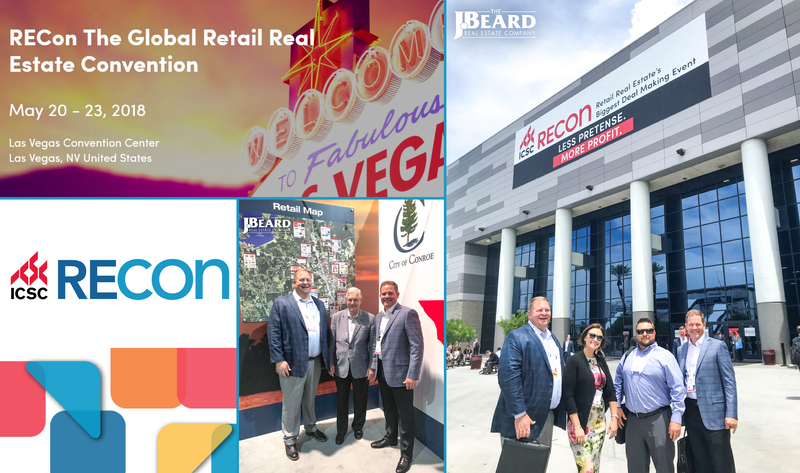 Beard Real Estate Company team joined over 35,000 other professionals in the industry. While attendance levels were down from last year, overall it was a successful and optimistic week. As expected, the large block, big box & power center retailers and developers were more apprehensive than in year’s past; however, there was still a strong sense that the “Retail Apocalypse” is not coming our way. There is no denying that in the past year there has been a “shake-up” in Retail which makes it nearly impossible for the consumer not to be affected in some way by the new way we shop, but the consensus appears that Retailers and Developers are ready to mitigate the challenges head-on. 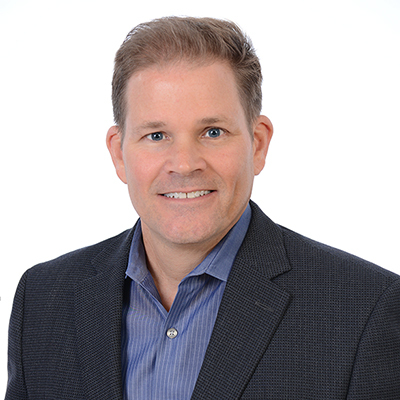 In response to the “shake-up”, there was a lot of talk of “experiential” retail coming in and filling the holes where online retail has taken out some brick and mortar tenants with an overall sentiment that Technology is the largest factor in this shift. This is a bit of a familiar tale as it’s been on the horizon for quite some time, and now it’s hit the ground running. It appears the new face of retail is going to be ever-evolving from this point forward. To recap, the collective mood seemed to be acceptance of this new tech heavy retail market and willingness to embrace more innovative ideas like pop-up shops, on-line pickup locations, more service and community focused retail. Fortunately for the Houston area, we have been able to stay on trend with a market full of retailers and retail developers that are poised and ready to meet the new challenges faced in this ever-changing industry. 1st Photo: John Ernst, Toby Powell (the Mayor of Conroe) & Jeff Tinsley. 2nd Photo: John Ernst, Lindsey McKean, Zach Armstrong & Jeff Tinsley. The J. 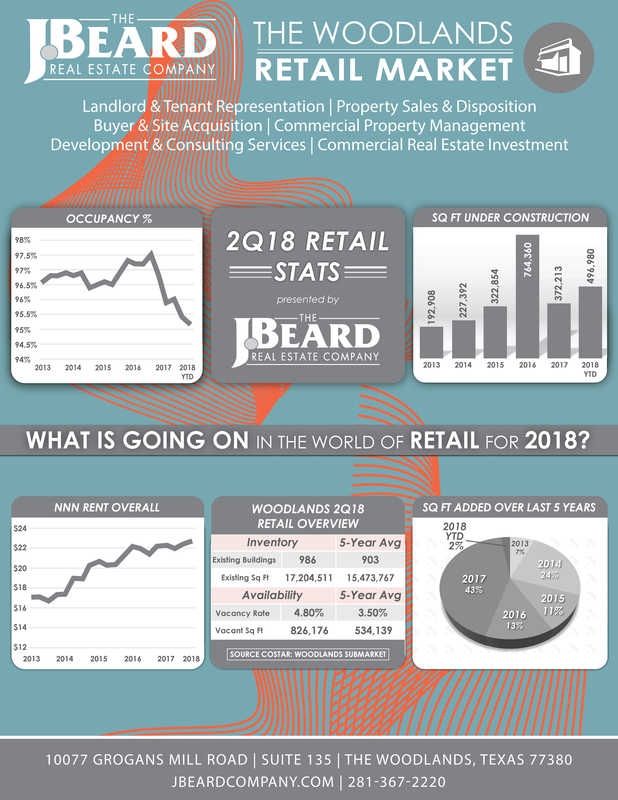 Beard Team can catch you up on The Woodlands Area 2Q18 Retail Stats on our flash sheet below.